For the second year in a row, Capalino+Company is thrilled to celebrate CEO Jim Capalino on being named to City & State’s Power 100 list which ranks the city’s most influential political players in New York City. On behalf of the entire Capalino+Company team, we congratulate Jim on being recognized as the top lobbyist in New York State. This award is a tribute to Jim’s civic responsibility and outstanding leadership. “Jim Capalino and his shop should be all smiles,” reported City&State. “With key staff like Jeanne Mullgrav, George Fontas, Travis Terry, Tunisha Walker and others making the magic happen, 2016 is looking up for Capalino+Company.” To learn more about the rest of Capalino+Company’s exceptional team, visit Our Team page here. Thanks to his vision, resourcefulness, and commitment to social responsibility, Capalino+Company has become the premier lobbying and strategic consulting firm in New York City. For nearly 40 years, our company has had the privilege of representing many of the world’s leading companies, not-for-profit organizations and small businesses. Under Jim’s leadership, Corporate Social Responsibility has become part of the DNA of Capalino+Company. Jim has invested an extraordinary amount of time and expertise to giving back to the public and communities in which we operate, consistently promoting the best interest of our clients, our team, the environment and communities of New York City and State. From all of us at Capalino+Company, congratulations to Jim and all the honorees on their achievement! 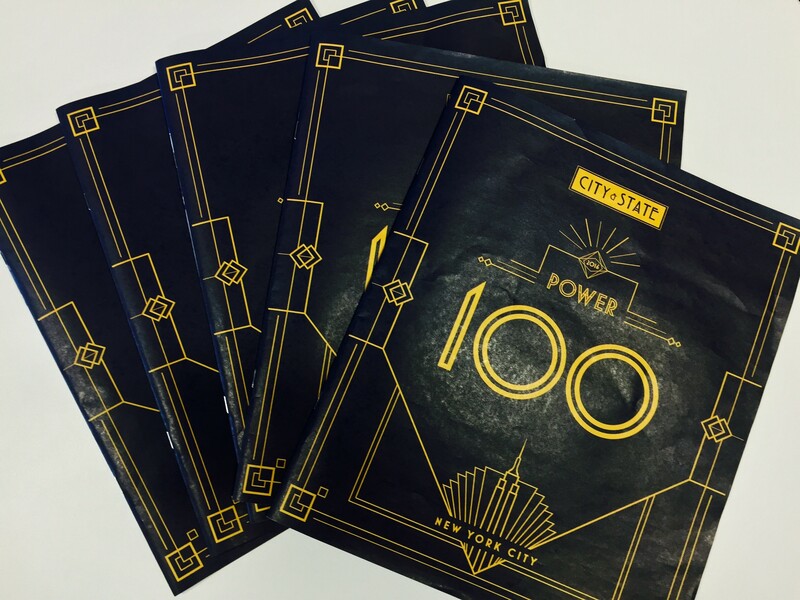 To see the full list of honorees, view City&State’s Power 100 List.